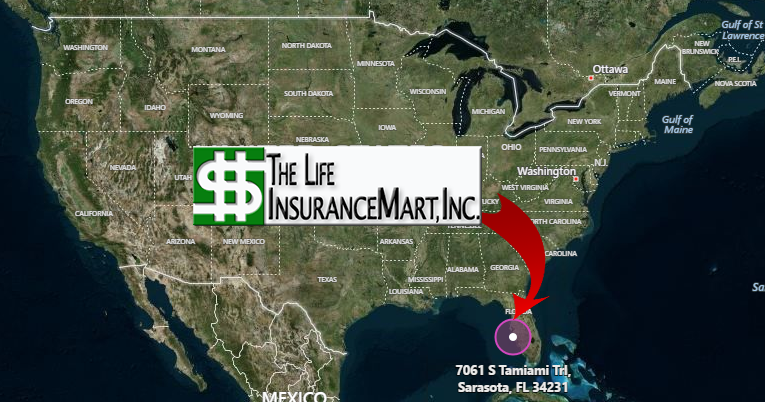 "Home of the World's Lowest Term Life Rates"
Call or email me today for a quote. Try us! We search over 400 companies to give you the best and Lowest Term Life rates. All of our insurance companies are A or A+ rated.